WWF analysis of National, Labour and Green Party election policies on transport shows the Green and Labour Parties are more closely aligned with the wishes New Zealanders have expressed in this poll. “For example, Aucklanders have made it clear time and time again they want urgent solutions to congestion and better public transport. The Green Party recently committed to funding 60% of Auckland’s proposed city rail loop, and Labour said they would foot half of the bill, while National have promised only to evaluate whether the rail loop is worth it,” said Ms Barry. The poll showed that even among those who don’t live in cities, the majority - 65 percent – still agree that more money should be spent on pubic transport in cities and major urban areas. WWF-New Zealand's pre-election policy recommendations on transport call on all parties to increase investment in public transport options compared to investment in new roads, introduce vehicle fuel economy standards to make our car fleet more efficient, and support an expanded scheme to develop homegrown sustainable bio fuels. 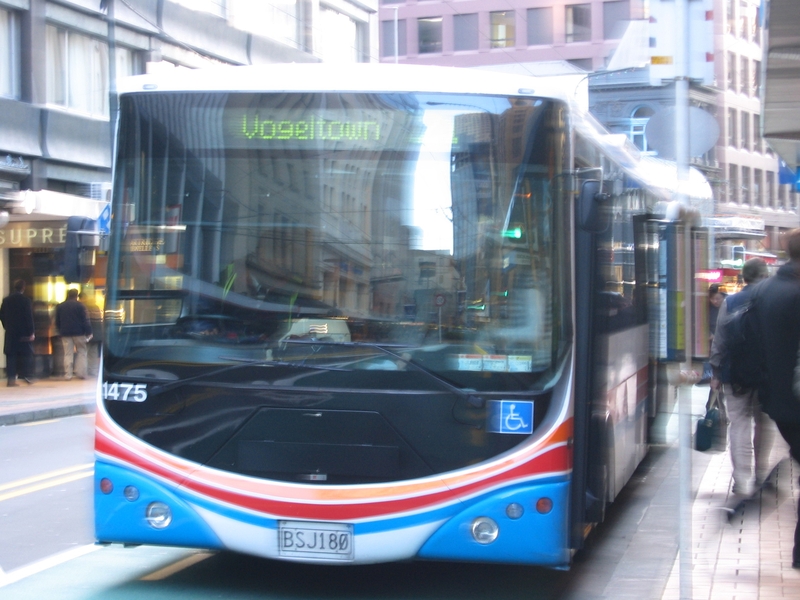 The majority of Kiwis want Government investment in public transport or rail infrastructure to head off rises in oil prices, finds WWF-commissioned research in August 2010 .